Karaiskakio Foundation is a non – profit organization established with the sole purpose of organizing a volunteer Bone Marrow Donor Registry. Today, by setting a dynamic vision “for a world without leukemia”, it combines volunteering and specialized scientific support, in order to serve the needs of patients with haematological malignancies botheffectively and efficiently. 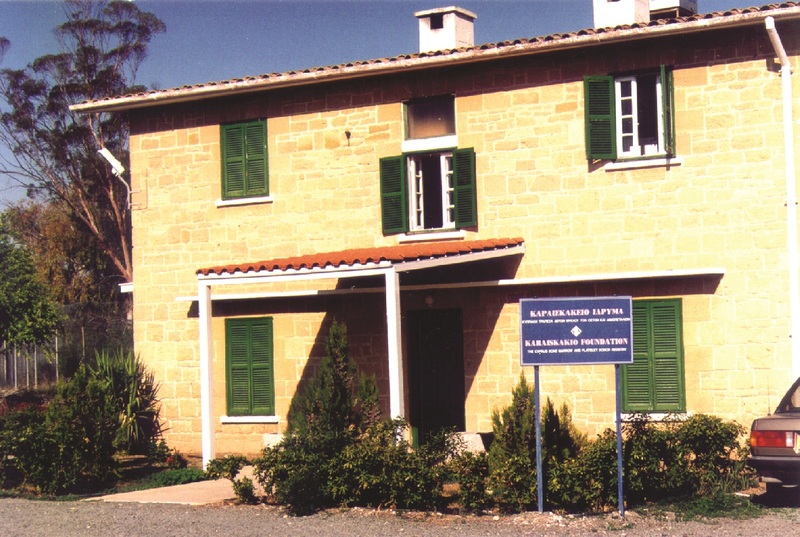 The driving force behind the establishment of the Karaiskakio Foundation was the fight against leukemia given by YiannisTriteos, Anna Georgiou from London and the five-year old Andreas Karaiskakis from Cyprus, who unfortunately lost this battle after desperate attempts to find a matching donor. It was named “Karaiskakio Foundation” in memory of Andreas Karaiskakis, after his family donated the fund-raising money collected for a pending bone marrow transplantation of their child to the Ministry of Health with the promise of creating a Bone Marrow Donor Registry in Cyprus. Serving the needs of patients suffering from leukemia and other haematological diseases through a specialized network of state of the art laboratories. 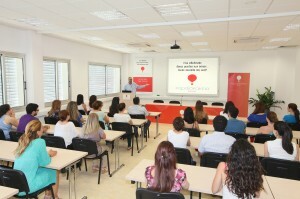 Continuous updating and upgrading of the Bone Marrow Donor Registry and the Cord Blood Registry in Cyprus. Effective and timely search in finding a compatible donor for every patient who needs a bone marrow transplant. Promotion of education, research and development aimed at the continuous improvement of clinical hematoongology in Cyprus. To ensure financial resources in support of the activities and proper functioning of the Foundation. The main objective of the fiscal policy of Karaiskakio Foundation is to achieve economic stability while encouraging growth and development, so that the needs of patients with haematological malignancies and related diseases can be served efficiently and effectively, without any financial burden to the patients or their families. For its economic strengthening and development, the Foundation relies on income from the provision of its services, on government sponsorship for the support of the Cyprus Donor Registry, on the active participation of benefactors and finally on revenue from various sponsorships, contributions, donations and other activities. The organization and operation of Karaiskakio Foundation is directed by the Board of Directors (BOD), whose members are appointed by the co-founders namely the Ministry of Health, the Association of Friendsof Karaiskakio Foundation, the family of Andreas Karaiskakis and theLeukemia Cancer Society of the United Kingdom. The Board ensures the application of the provisions of the Foundation’s articles of association, represents the Foundation in the pursuit of its goals and objectives, manages its finances and appoints its personnel. All members of the Board offer their services without pay. Karaiskakio Foundation works closely with both the Pediatric Oncology Department and the Hematology Departments of public hospitals as well as with the hematologists in the private sector. Hospital blood banks function as registration and collection points for volunteer donors and the needs of the registry, while the Hematology Department of the Nicosia General Hospital is the center for collecting bone marrow transplants and also houses the laboratory for cryopreservation of umbilical cord blood units. Karaiskakio Foundation has been recognized for its achievements, both at a local and an international level. The Cyprus Bone Marrow Donor registry is the largest per capita in the world. The Leukemia Cancer Society, UK- http://www.leukaemiacancersociety.org/ is one of the co-founders of Karaiskakio Foundation. It is dedicated to ensuring that more people with blood cancer survive, have the best possible quality of life and that their families and carers get the support they need. The society is non-profit and the money raised is devoted to the recruitment of volunteer bone marrow donors, research, education and patient care. Bone Marrow Donors Worldwide-BMDW-http://www.bmdw.org/ is a collaborative effort of stem cell donor registries and cord blood banks, whose goal is to provide centralized information on the HLA phenotypes and other relevant data of unrelated stem cell donors and cord blood units and to make this information easily accessible to the physicians of patients in need of a hematopoietic stem cell transplant. All the donors registered in the Cyprus Bone Marrow Donor Registry are listed in the Bone Marrow Donors Worldwide (BMDW) organization, thus giving patients from around the world the chance to locate a matching donor. World Marrow Donors Association-WMDA-http://www.worldmarrow.org/ is an international voluntary network of donor registries and cord blood banks, which aims at promoting global cooperation in the search for and provision of high quality haematopoietic stem cells. 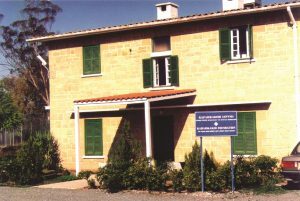 Karaiskakio Foundation is a member of WMDA since 2000, and the Cyprus registry is one of the first registries in the world to be accredited by the agency. 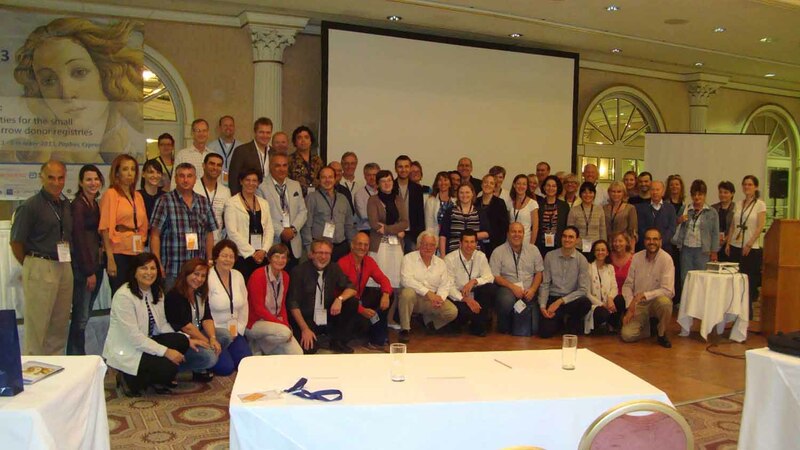 The European Federation of Immunogenetics-EFI-http://www.efiweb.eu is anorganization aiming towards the development of Immunogenetics as a subspecialty of laboratory medicine by promoting research and education in this field. The Immunogenetics laboratory of the Karaiskakio Foundation has been accredited by the European Federation of Immunogenetics (EFI) since 2004. The European Leukemia Net- http://www.leukemia-net.org/ is an organization of physicians, scientists and patients, funded by the European Union, with interest in the field of leukemia. The organization aims to improve the treatment but also the knowledge around leukemia in Europe, as well as to promote excellence in this area. The European Leukemia Net website provides information for doctors and patients (e.g. 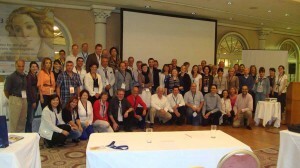 patient organizations in Europe), regarding current clinical trials and other information about the disease. Karaiskakio Foundation has been an active member of the ELN since 2008.